Decorated to celebrate the spirit of Christmas, we’re giving you inspired looks with outside Christmas decorations for your home. Lifelike Christmas greenery dresses up the snowy entryway, while Christmas ornaments and gifts add to the wonder of the season. Angels with doves and a family of deer along with a snowman and soldier stand tall and bright for all to see. Candy cane, Santa hats, and snowflake pathway markers lead the way to your door. The trees glow in the stillness of a cold winter’s night, while festive lights outline a home and a light show dances upon it. And finally, a window radiates a soft glimmer as a reminder of peace and goodwill toward all. Explore this magical time with us through outside Christmas decorations. We’ll dash through the snow and discover simple ways to bring the spirit of the holiday to your home. 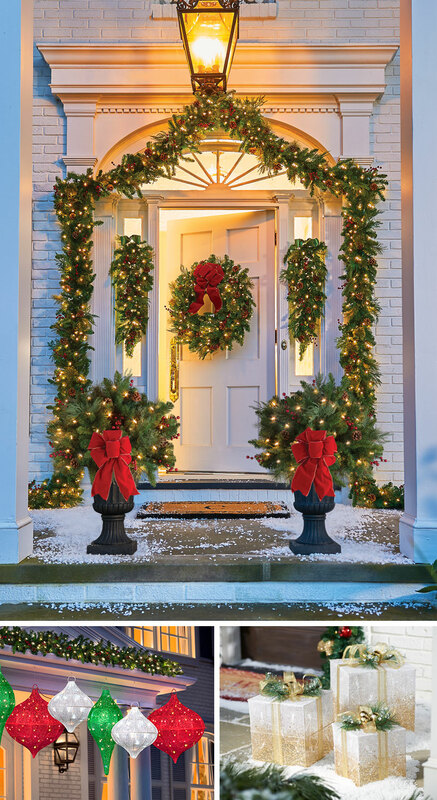 Use the following outside Christmas decoration ideas to makeover your home for the holiday. Just wait ’till you try these! 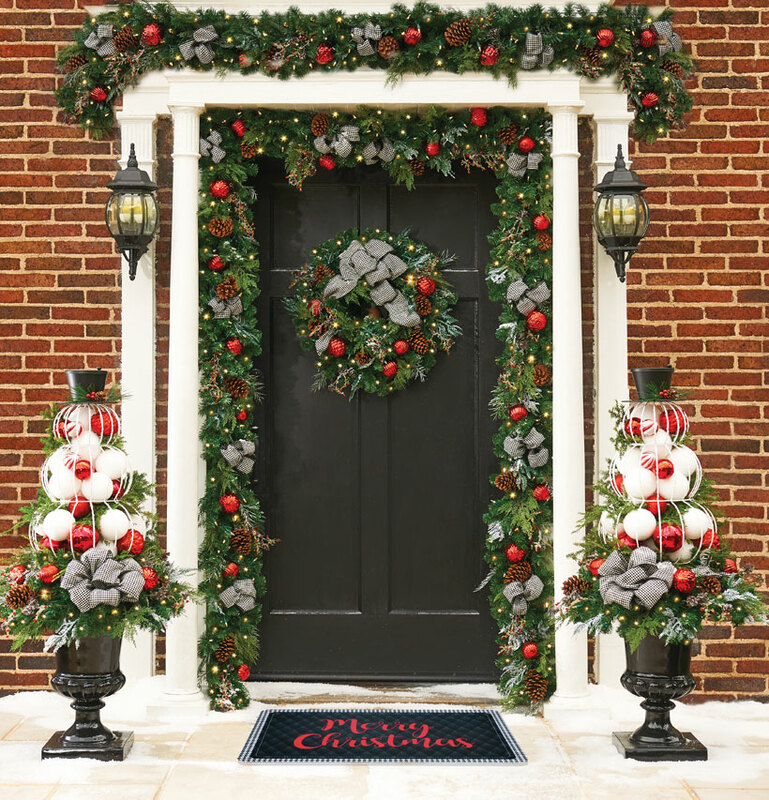 The easiest way to decorate your entryway is with a pre-lit Christmas greenery collection featuring garland, wreaths, swags, and urn fillers in topiaries with a decorative red bow. Use garland hangers to securely hang the holiday greenery around your door. Also, you may want to hang outside Christmas ornaments because they’ll sparkle in your yard with their random twinkle. Finally, you may consider placing lighted gift boxes Christmas decorations with glittering bows, lifelike greenery with faux ice tips and ornaments on the side of your entryway. 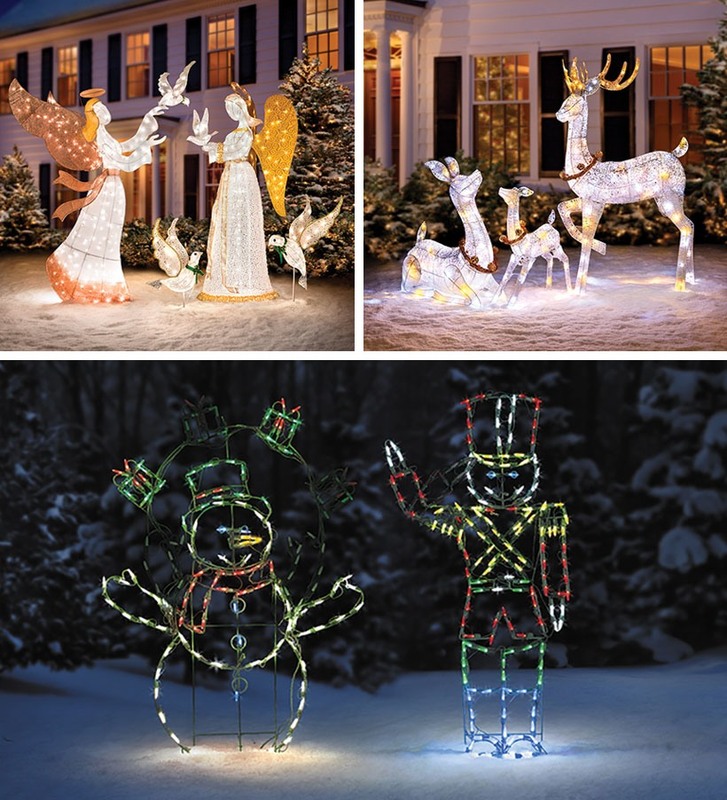 Add holiday sparkle to your home both day and night with lighted outdoor Christmas yard decorations. If you have a religious scene, the stunning Christmas angels with doves and glitter doves will add to the beauty of your display. Do you enjoy wildlife? Celebrate it with a family of dashing, glittering champagne reindeer in your front yard. The entire family is decked out in a festive red collar with jingle bells. Or, you may opt for an animated juggling snowman and a saluting toy soldier. Both light up to a preset pattern giving the illusion that the snowman is juggling gifts and the solider is saluting. Dazzling. Holiday guests walking up to your door will be in for a treat when they see candy cane and Santa Hat walkway lights or snowflake pathway markers lighting their way. 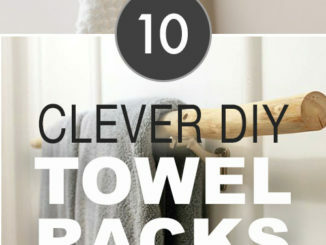 These fun Christmas decorations will put everyone in a festive mood. What’s more, they’ll make it easier for Santa Claus to see your home, so he can deliver Christmas gifts to you and your family. Everyone’s been nice, right? If you have trees, hang multi-set-twinkling spheres. Want to know why? Because they’ll add extra sparkle to your home during the holiday season with their mercury-glass finish. Or you may prefer outdoor Christmas ornaments that automatically turn on and off at dusk. Mix match to create the perfect holiday display. Another option is to hang illuminated outdoor Christmas ornaments. The finial-shaped globes (image on the right) pulsate to give a firefly-like effect when multiples are displayed. They automatically turn on at dusk and off after eight hours. And here’s more good news: the LED light source never needs replacing. Just use three AA batteries in each ornament and watch these pretty outdoor Christmas ornaments light up your trees. Yep! You can pay tribute to Clark Griswold with National Lampoon’s Christmas Vacation high-density outdoor Christmas lights. They’re available in warm white, pure white, and multi-color. And if you’re a fan of the movie, this is a must-have Christmas decoration. On the other hand, you may opt to create a mesmerizing red and green light show with a laser projector. 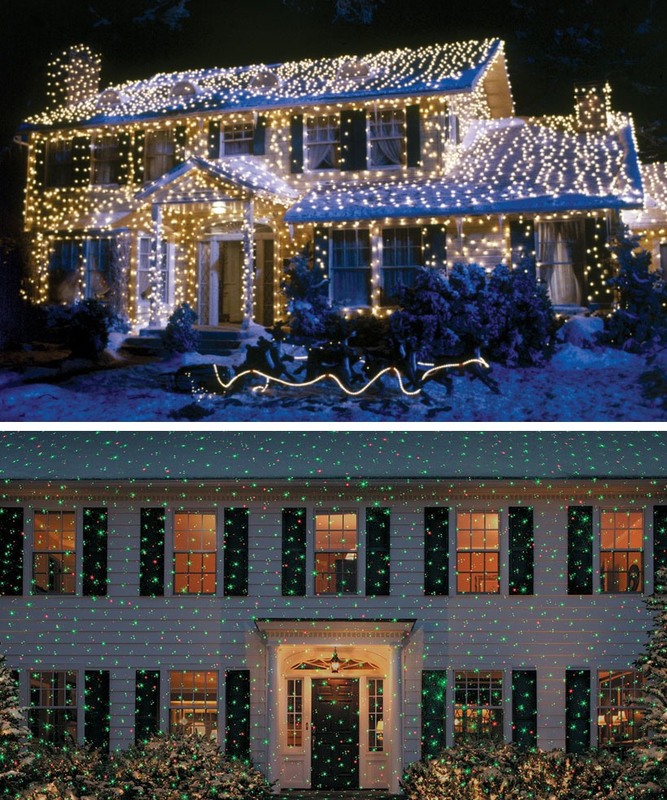 You can light up your home and neighborhood for the holidays! *NATIONAL LAMPOON’s CHRISTMAS VACATION and all related characters and elements of the © & ™Warner Bros. Entertainment Inc. When adding window Christmas decorations, keep it simple. For instance, use suction cup candle holders to secure a set of battery operated candles in your window. On the outside, place lighted Christmas swag in your window. 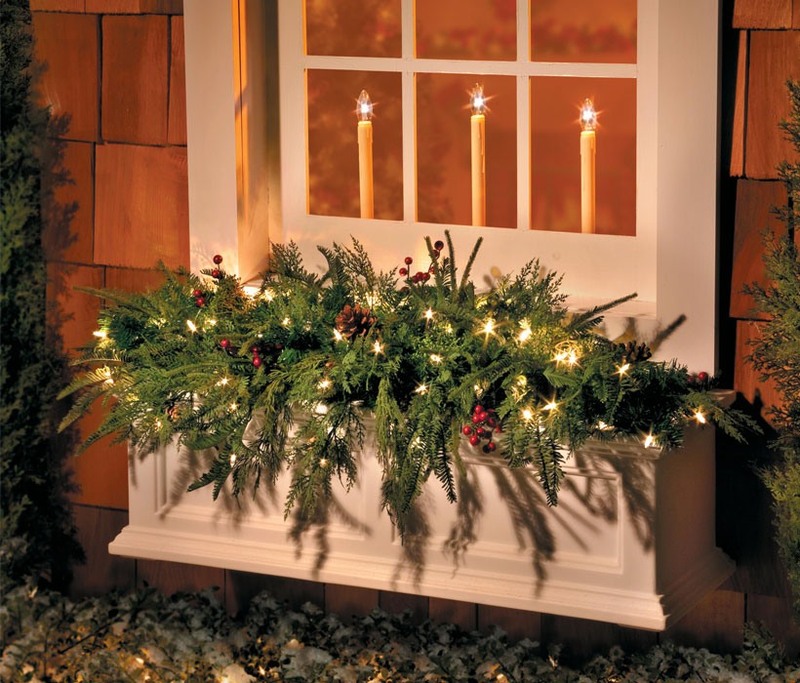 Not only will your outdoor Christmas display look classic and elegant, but it will create a peaceful glow. 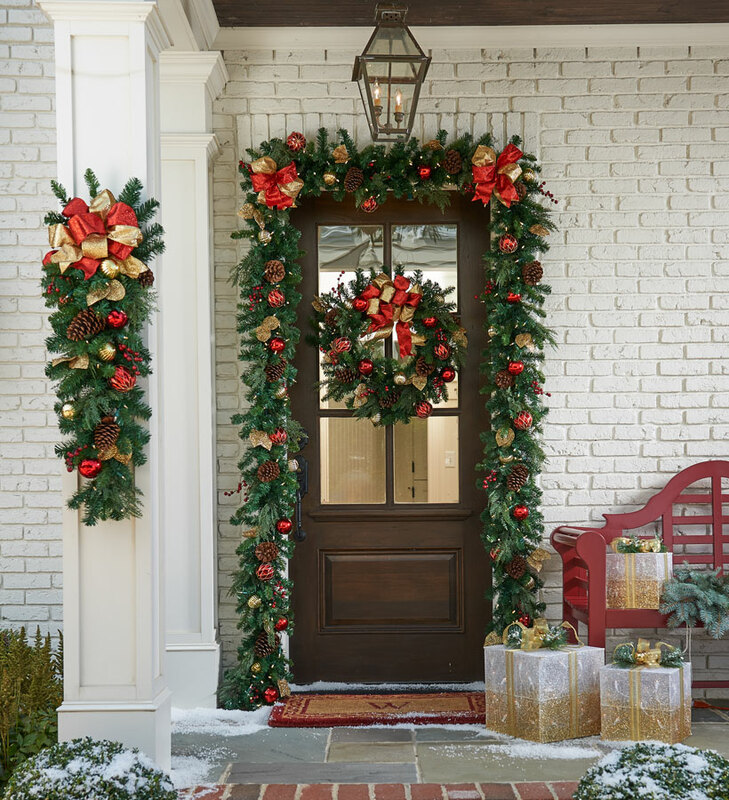 Can you imagine using these easy outdoor Christmas decorating ideas? Picture Christmas garland draping your entryway, a Christmas wreath hanging on your door, and lifelike artificial topiaries on either side. Perhaps pathway markers light the way so guests can easily find their way to your front door. Or maybe Christmas ornament lights hang from tree branches, while strings of lights wrap around tree trunks. Sound good to you? You bet it does! If you’re wondering about the ways to give back during Christmastime, share this blog post. After all, your family and friends could probably use these outside Christmas decorations tips to celebrate the beauty and wonder of the holiday.